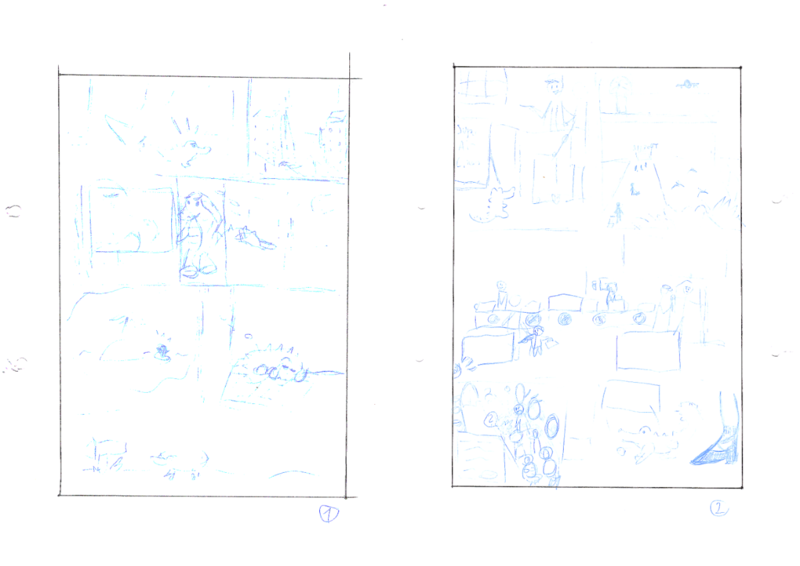 I drew a #scribble of a 2 #manga pages yesterday! 🙂 So at least I somehow started #nanomango. Good luck with NaNo! I haven&apos;t participated in those things in years, but it makes me happy to see other people do it.